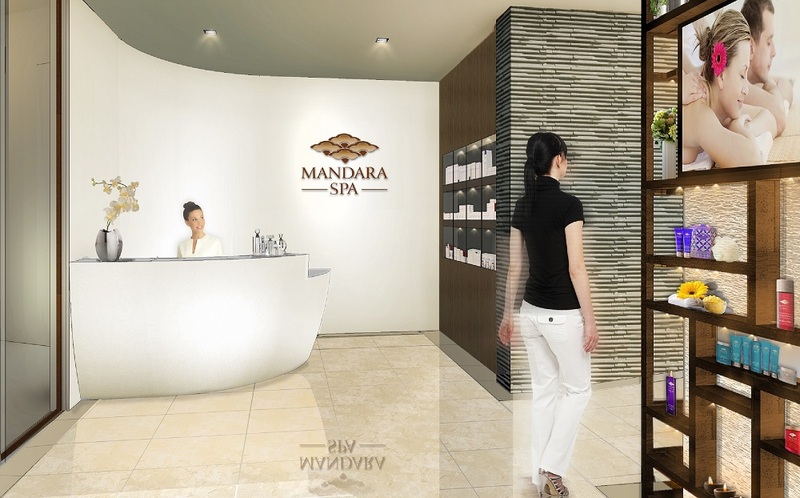 At 2,800 SF, the Balinese-inspired Mandara Spa is a boutique and treatment spa for facial therapies and bodily massages, the 51st global location for the brand. 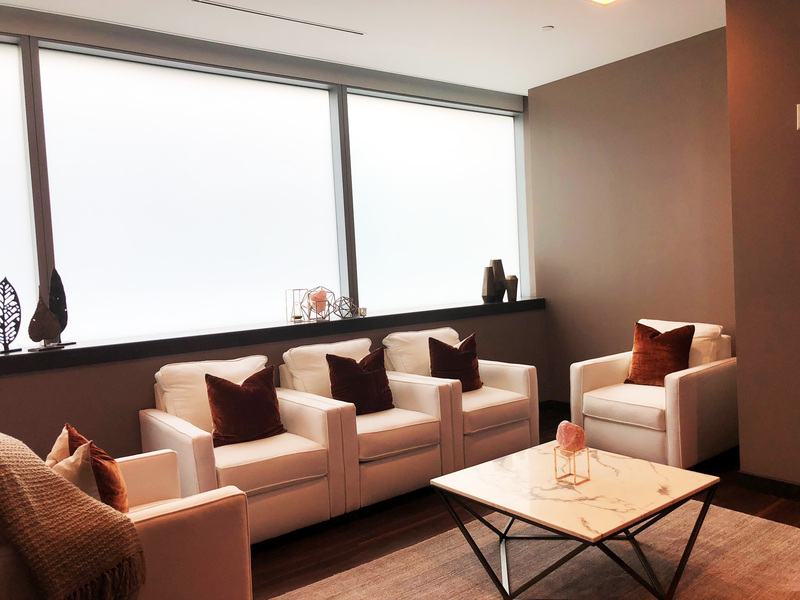 Located on the ground floor of Mohegan Sun’s Earth Tower, the spa features a total of seven treatment rooms ranging from 125 SF to 212 SF, including a couples suite, as well as a lobby, reception area and retail space. 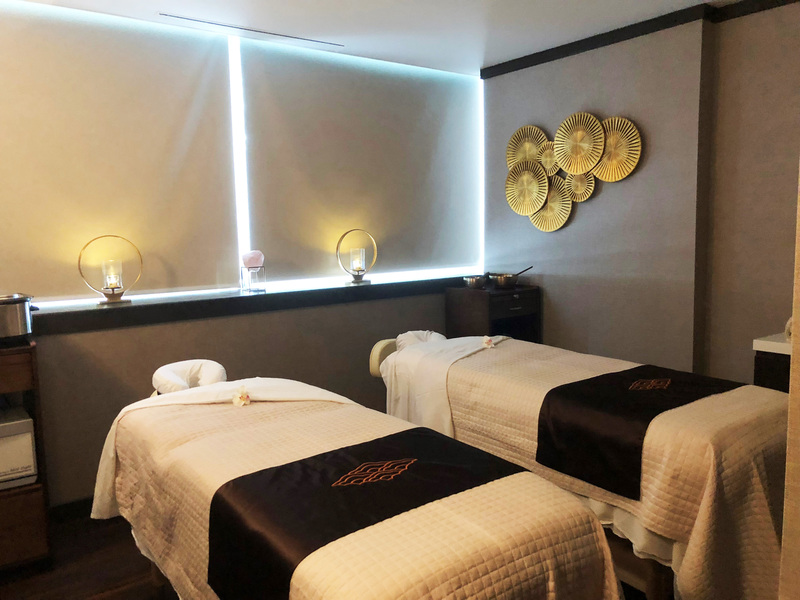 Inspired by the aesthetic language in previous locations, KPA incorporated elements of the Mandara Spa brand to design a modern and sophisticated experience. 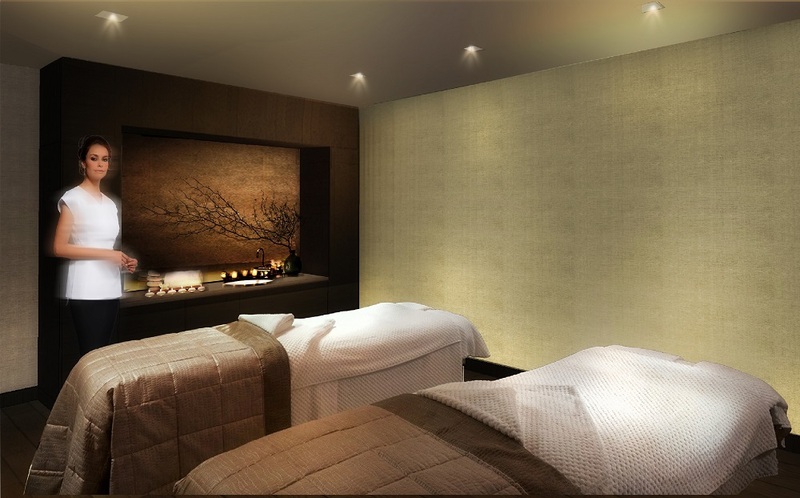 The juxtaposition of various metal finishes, such as bronze, brass, and polished chrome, with stone creates a rich, earthy and tranquil zone that prepares the end-user for the in-room spa service. The main challenge for this project was coordinating with various stakeholders to determine the specific programming needs of the space, while ensuring that such programming could be realistically executed within the constraints of the space available. 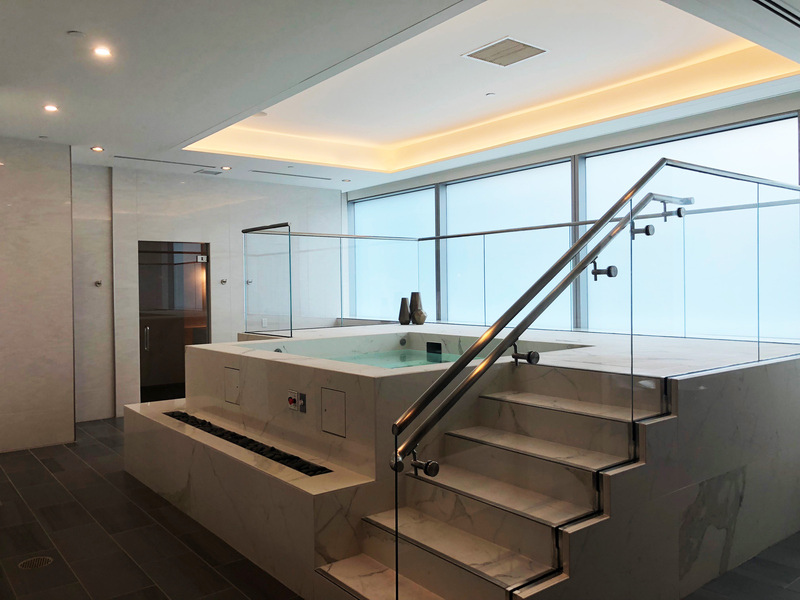 In addition, we sought to balance the design and programmatic needs of the client with existing conditions to ensure that the project met local building codes and Landlord design criteria. 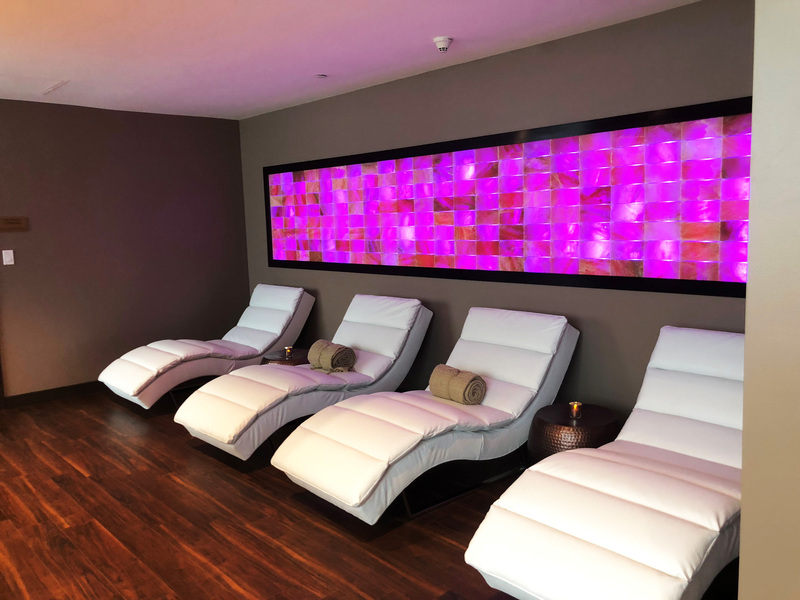 KPA was retained as Interior Designer and Architect for both the Earth Tower location and the ongoing renovation of an existing 16,300 SF luxury spa, hair & nail salon and gymnasium complex at Mohegan Sun’s Sky Tower. 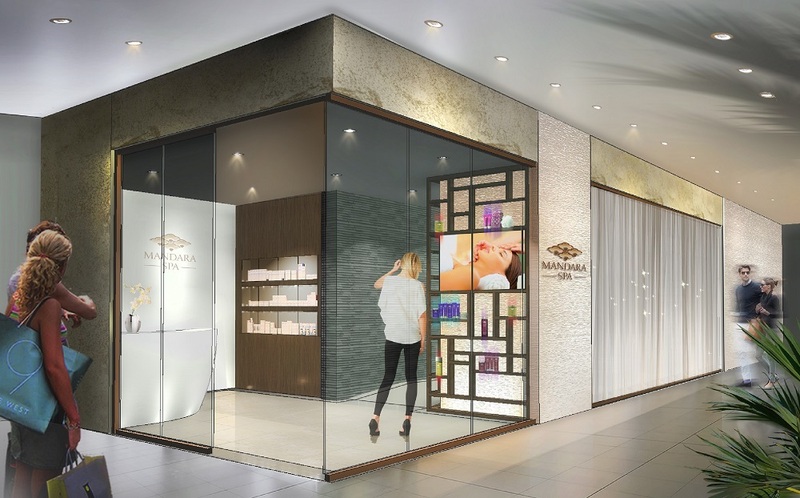 The Earth Tower outpost is meant to be an introduction to the Mandara Spa brand and a prelude to the Sky Tower location, which is scheduled to be completed by October 2017.